Aristotle is often seen as a system-builder. But he never attempted to create a system. He was a great thinker, he addresses a wide range of problems, but he philosophizes piecemeal and his philosophy is not free from internal contradictions. In fact, Aristotle does not boast of having said the final word on any branch of knowledge. Some scholars, however, have disputed this view of Aristotle. They have denied that he was a system-builder. Themselves distrusting the grandiose claims of systematic philosophy, they find Aristotle’s virtues to lie elsewhere. For them, Aristotle’s philosophy is essentially ‘aporetic’: it consists in the posing of particular puzzles or aporiai, and in the development of particular solutions to them. Aristotle’s thought is tentative, flexible, changing. He does not sketch a grand design and then fill in the details; nor does he follow a single method towards a single goal. Rather, the details are all; and the methods and modes of argument vary with the topics to which they are addressed. Aristotle works piecemeal. 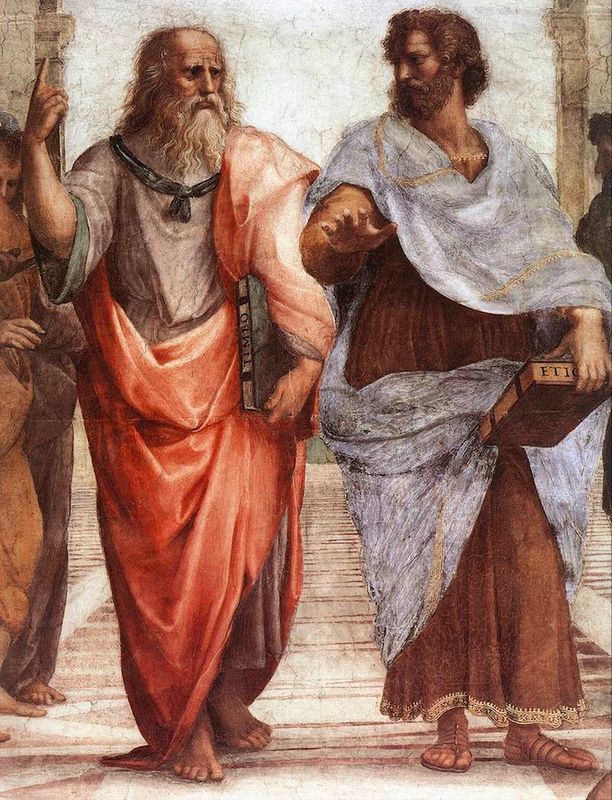 The anti-systematic interpretation of Aristotle’s thought is now widely accepted. It has much to be said in its favor. Book III of the Metaphysics, for example, consists of a long catalogue of puzzles, and much of the remainder of the Metaphysics is given over to their solution. Or consider the following passage: ‘here, as elsewhere, we must set down the phenomena and first go through the puzzles; then we must prove the reputable options about these matters — if possible, all of them, if not, the majority and the most important’. First, set down prevailing views on the matter (‘the phenomena’, or ‘the things which seem to be the case’, are the reputable opinions on the subject); then go thought the puzzles which those views raise (because they are obscure, perhaps, or because they are mutually inconsistent); finally, prove all or most of the views to be true. 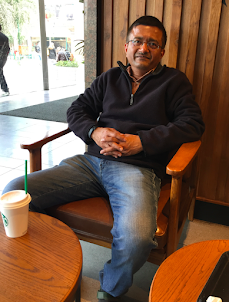 That is no recipe for system-building; yet it is a recipe which Aristotle commends and which he sometimes follows. 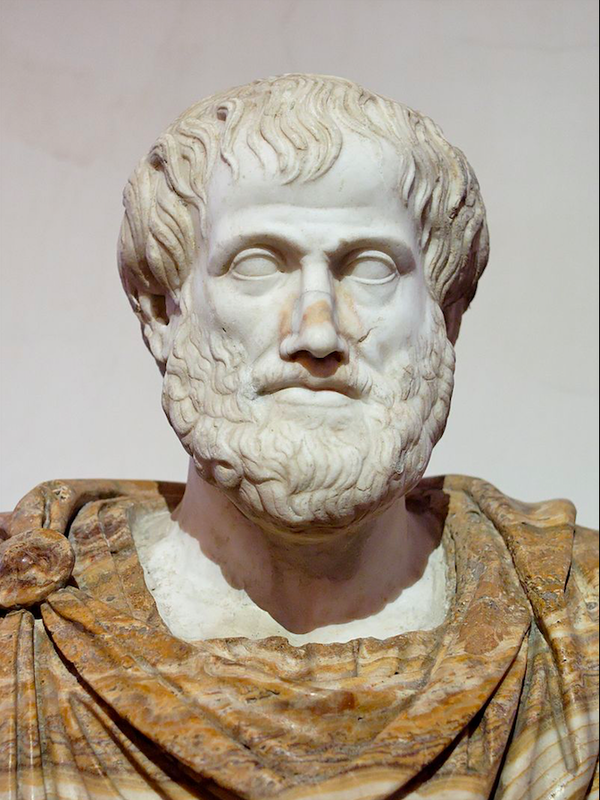 Barnes notes that we may look at Aristotle as a systematic thinker because the ideal of systematic thinking is ever present in the background of his philosophy even though the same is never achieved in his surviving treatises.